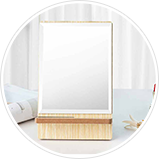 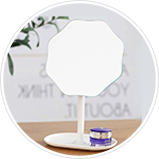 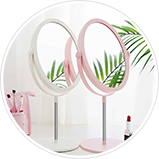 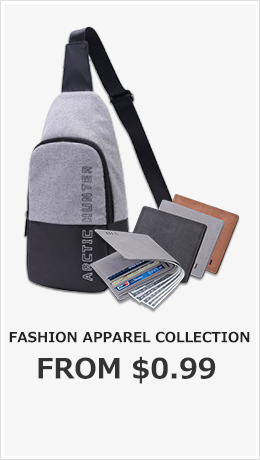 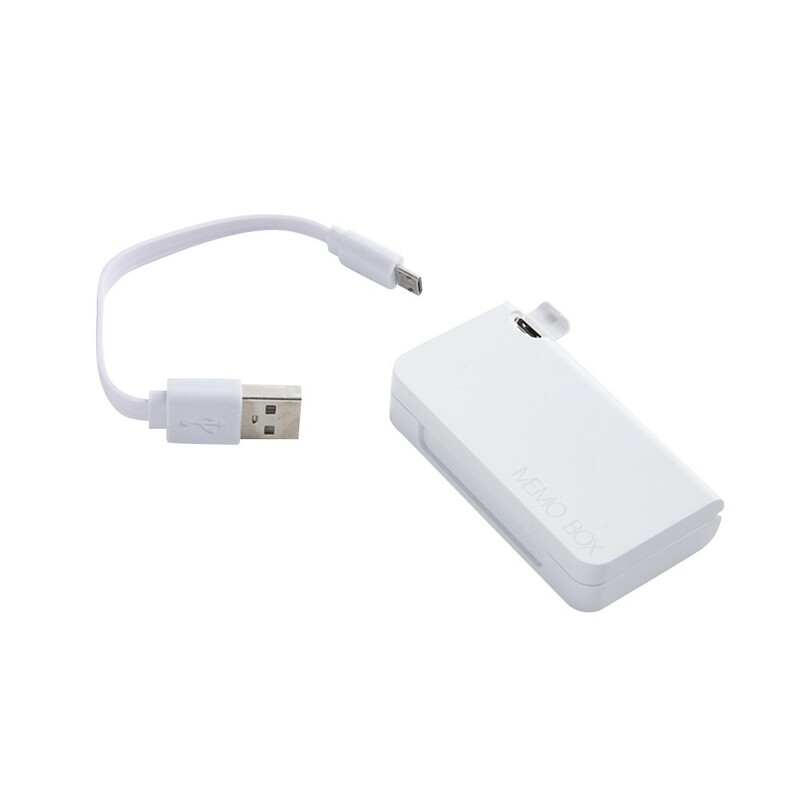 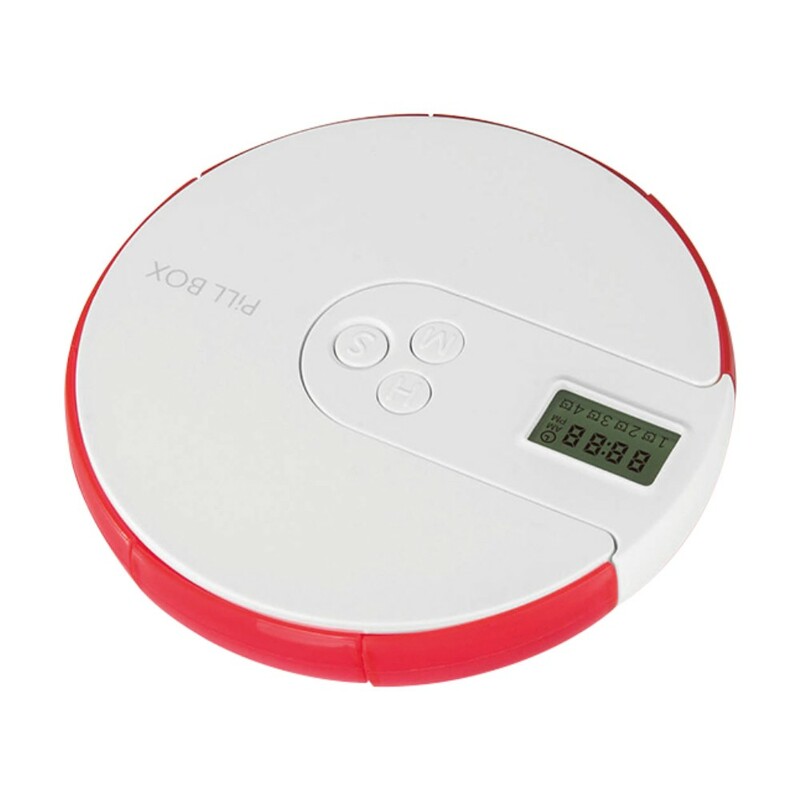 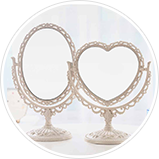 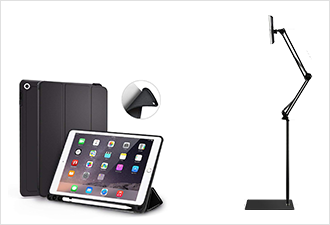 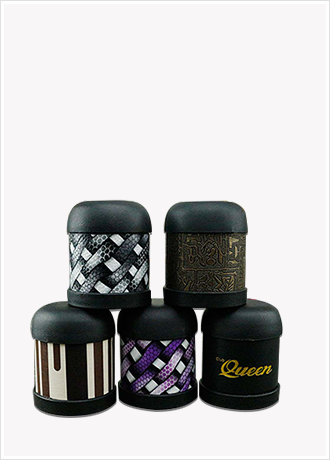 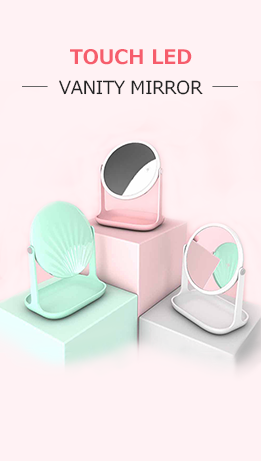 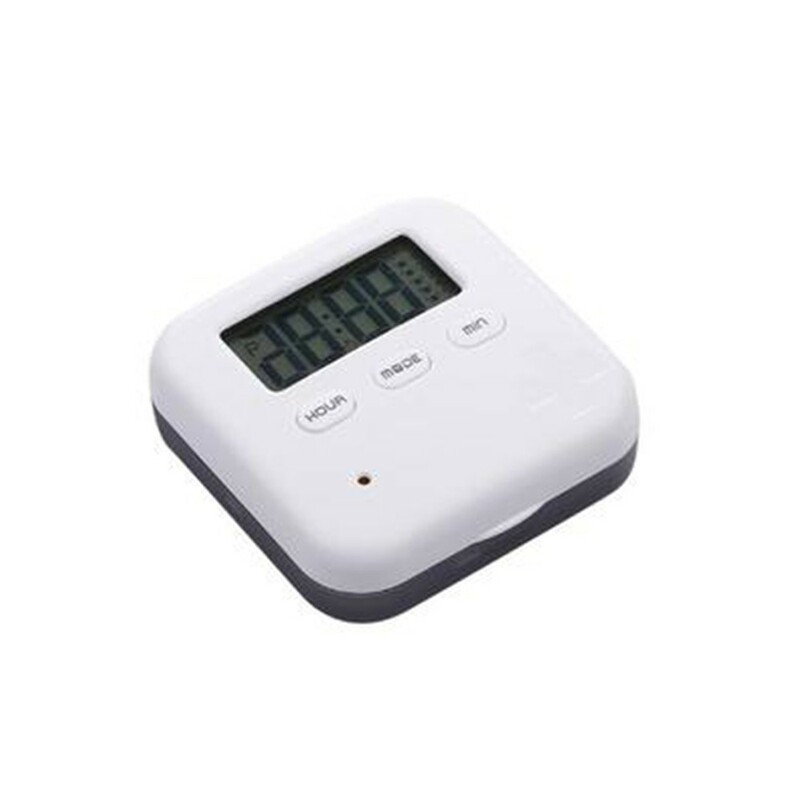 * Its timer can be used separately and can be used as a reminder for various occasions. 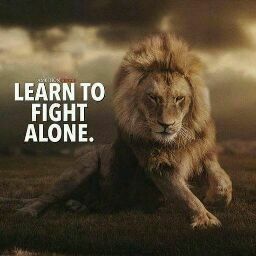 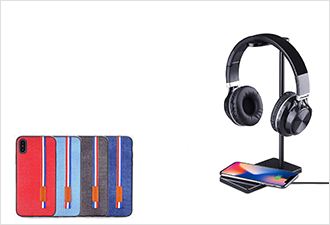 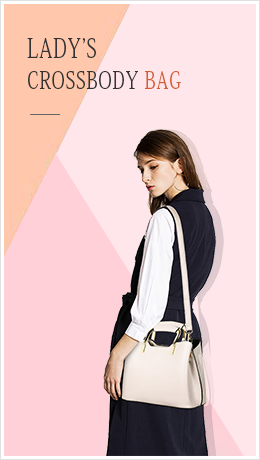 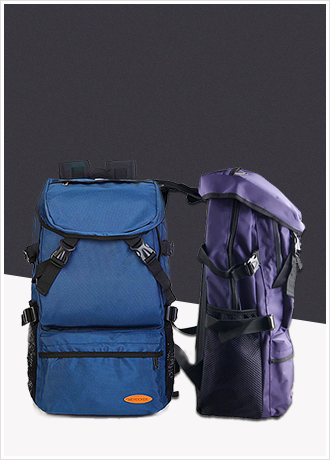 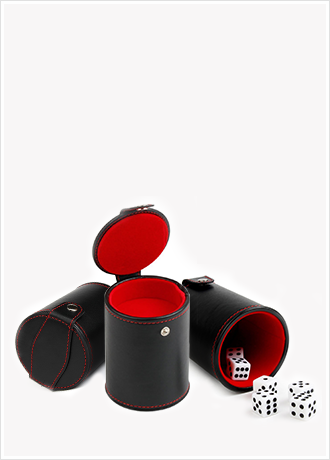 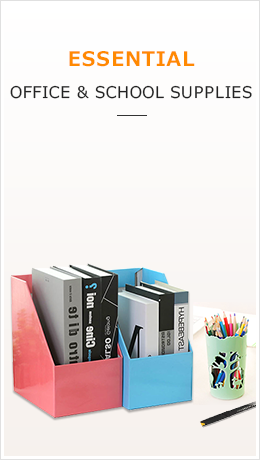 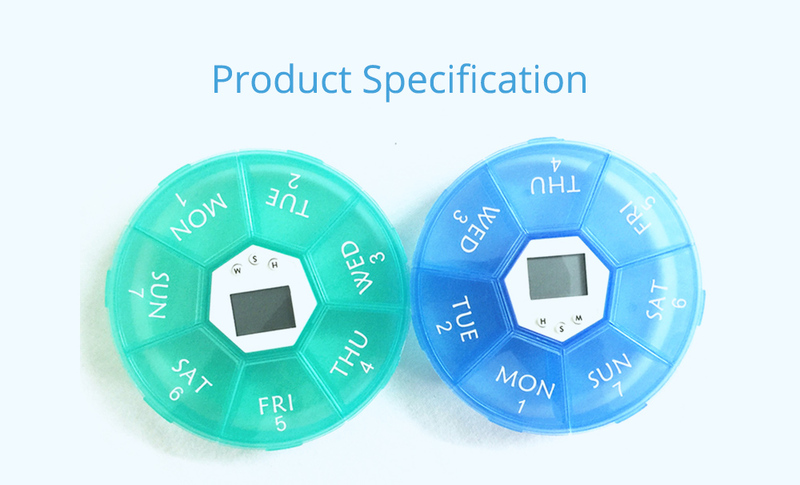 * The corresponding grid of every day can be opened separately, and the buckle is firm and not easy to lose. 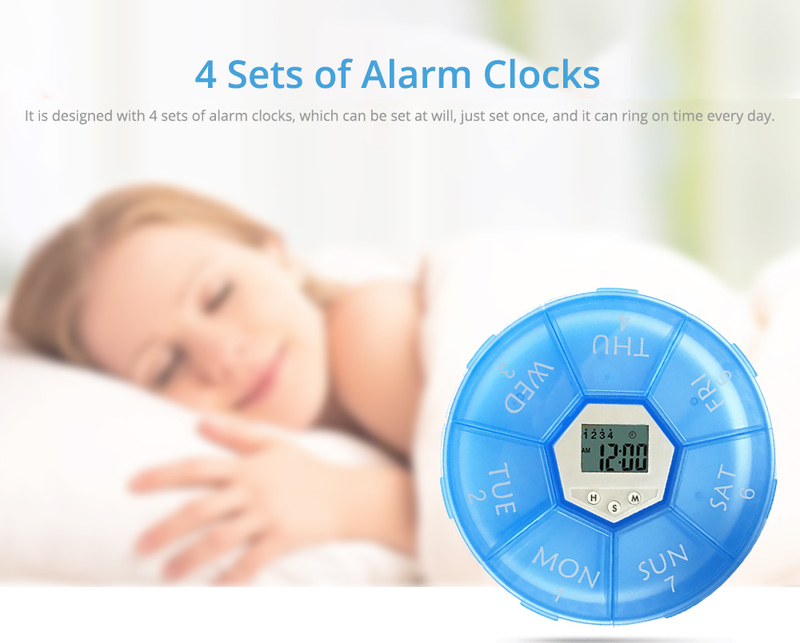 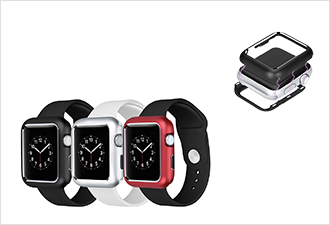 * It is designed with 4 sets of alarm clocks, which can be set at will, just set once, and it can ring on time every day. 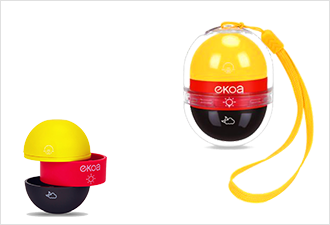 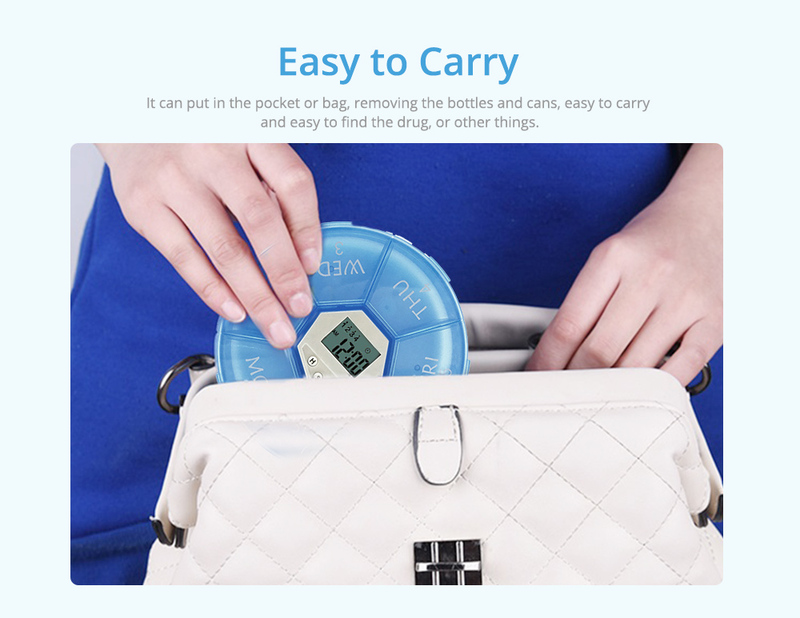 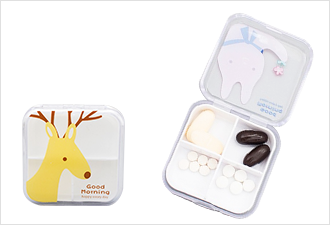 * It can put in the hand or bag, removing the bottles and cans, easy to carry and easy to find the drug. 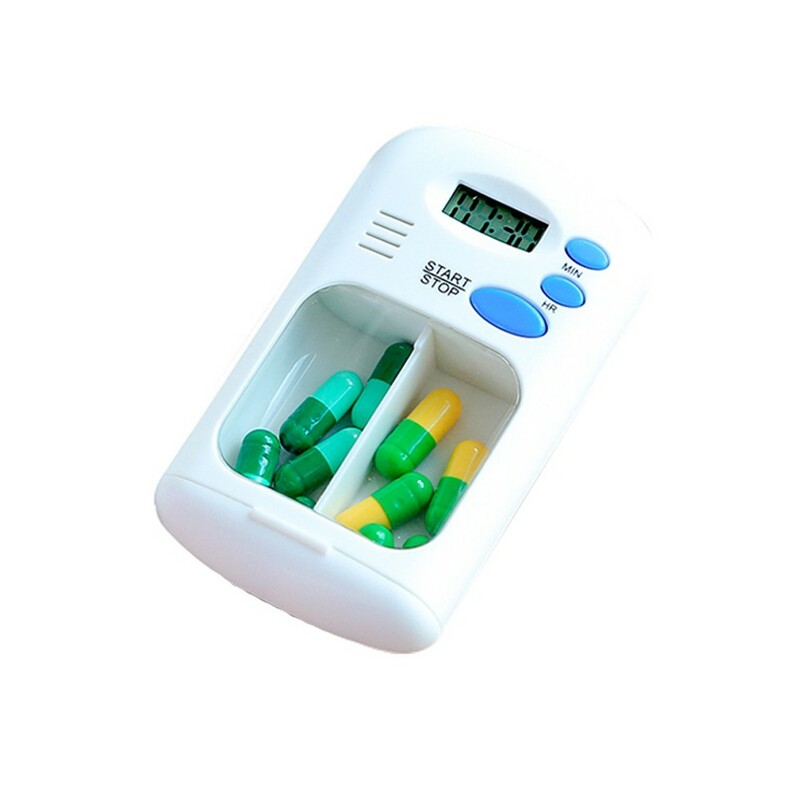 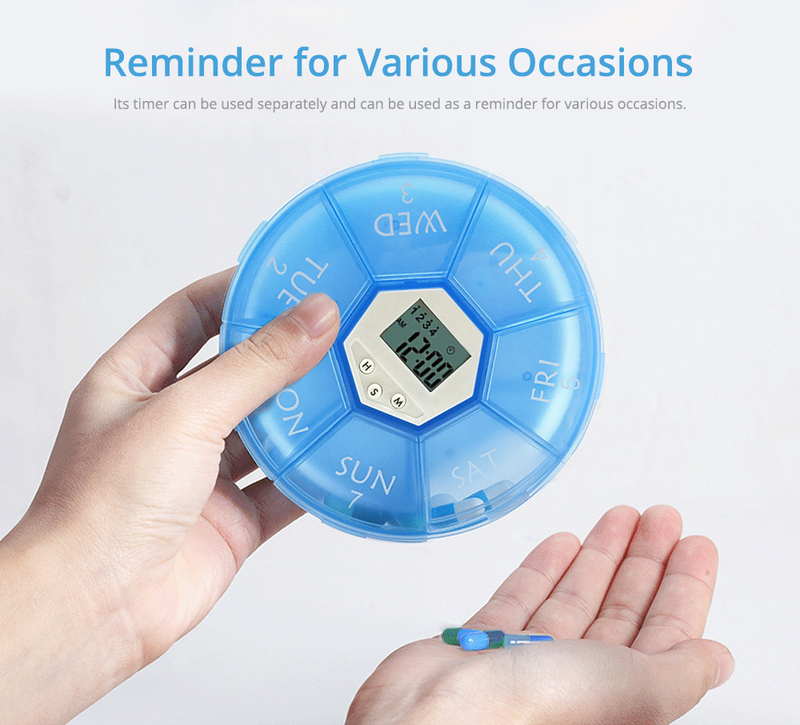 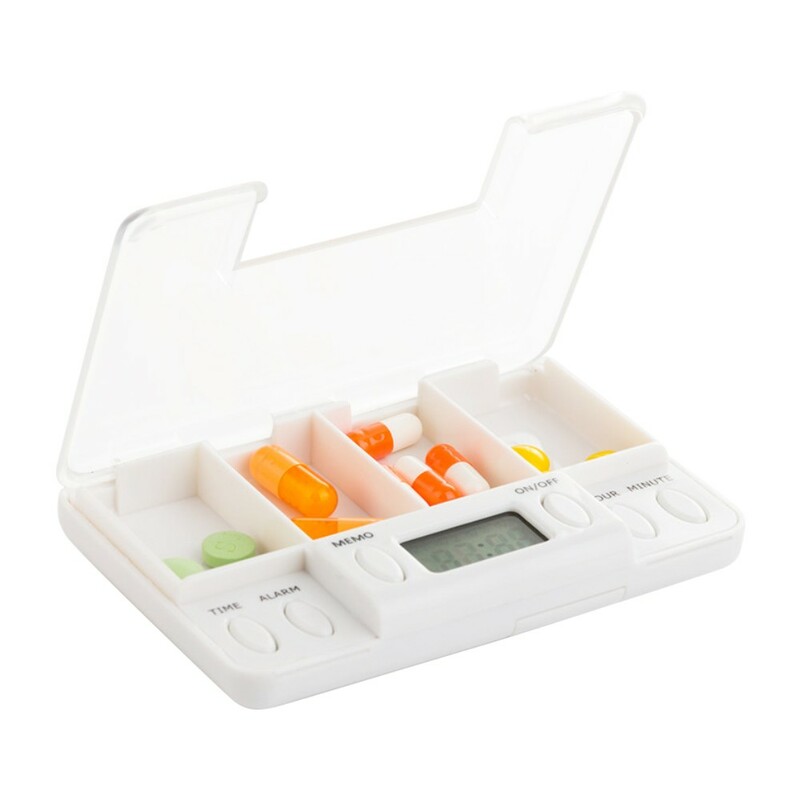 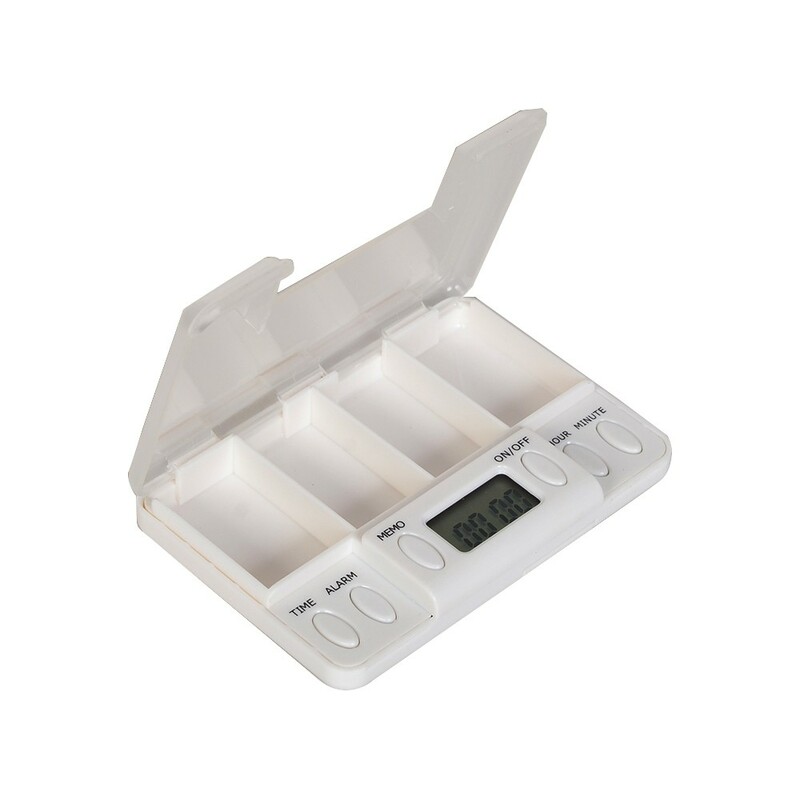 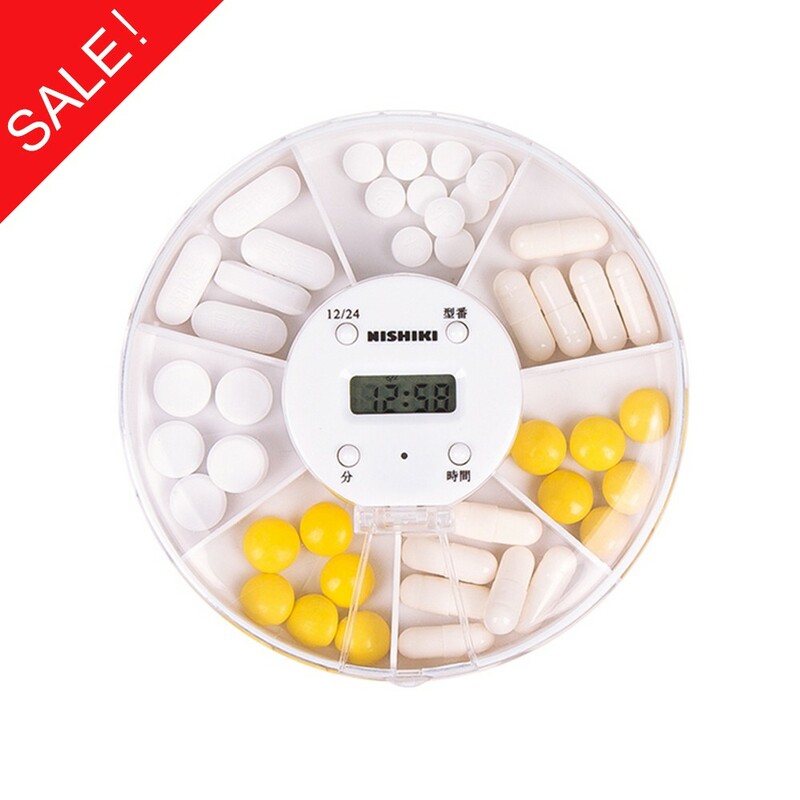 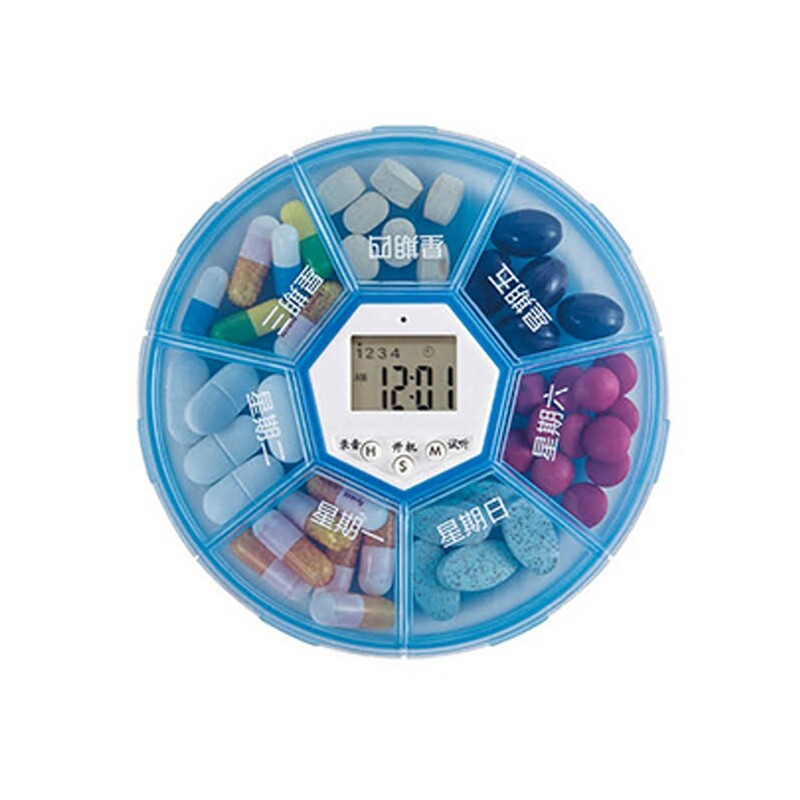 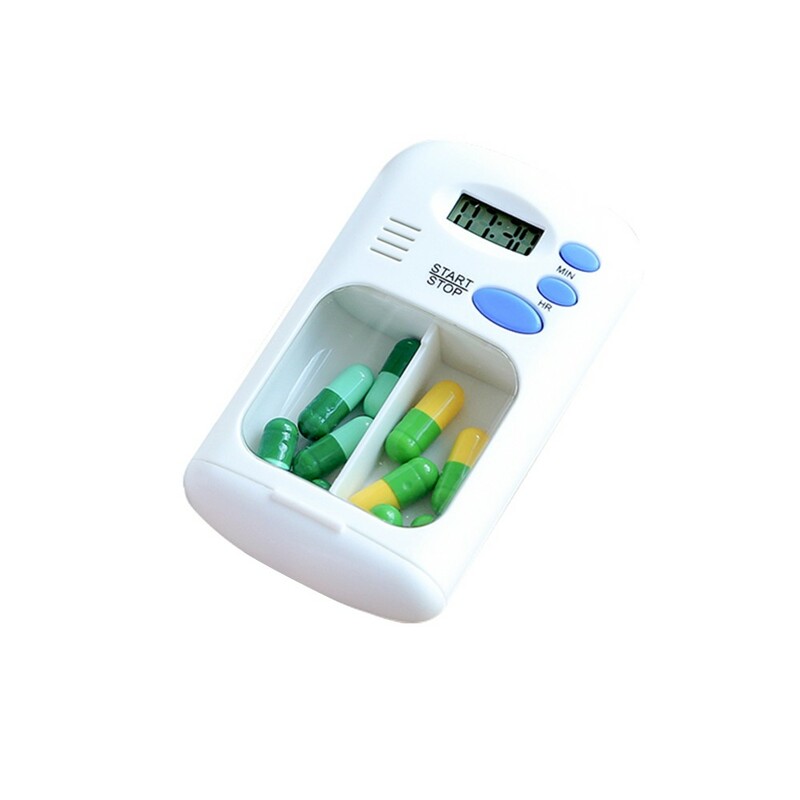 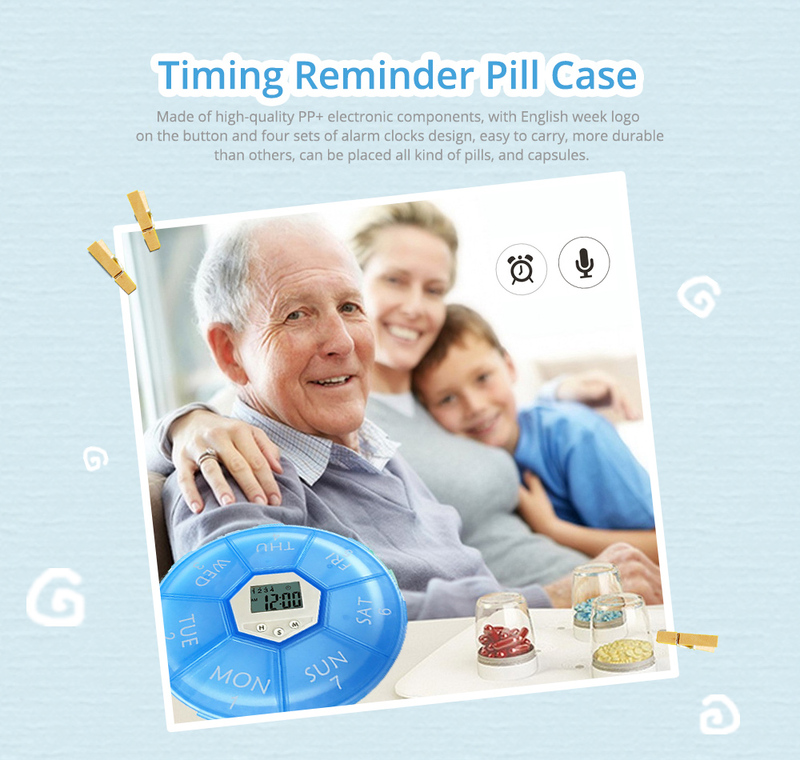 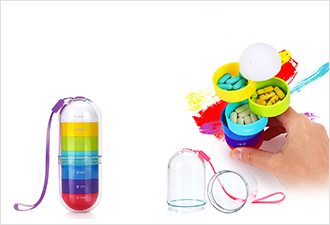 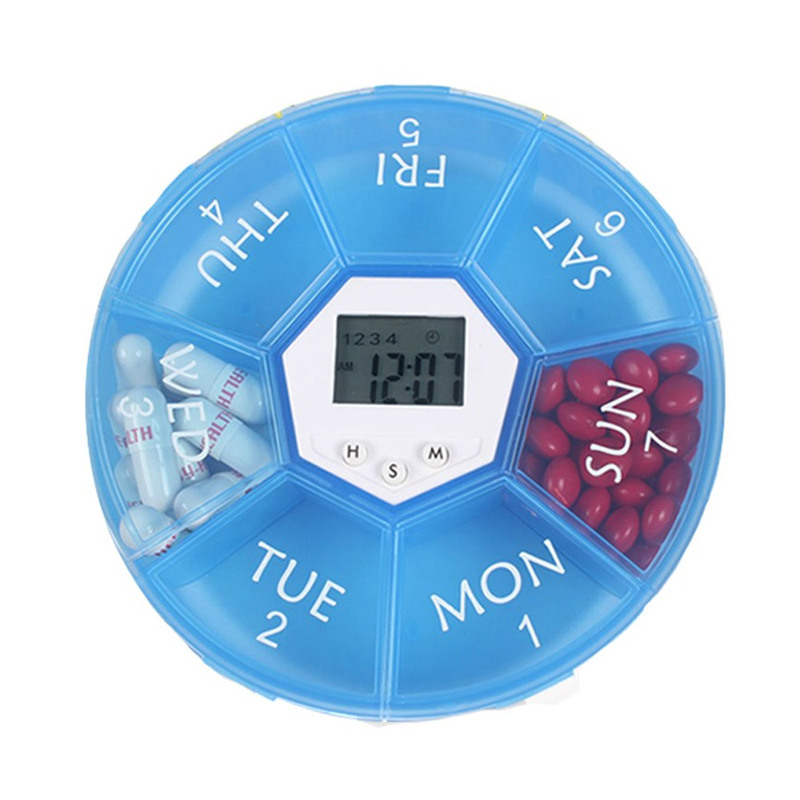 * This electronic pill box timer reminder is made of high-quality PP+ electronic components, with night light, which is convenient for night to use, non-toxic and odorless, healthy and environmentally friendly. 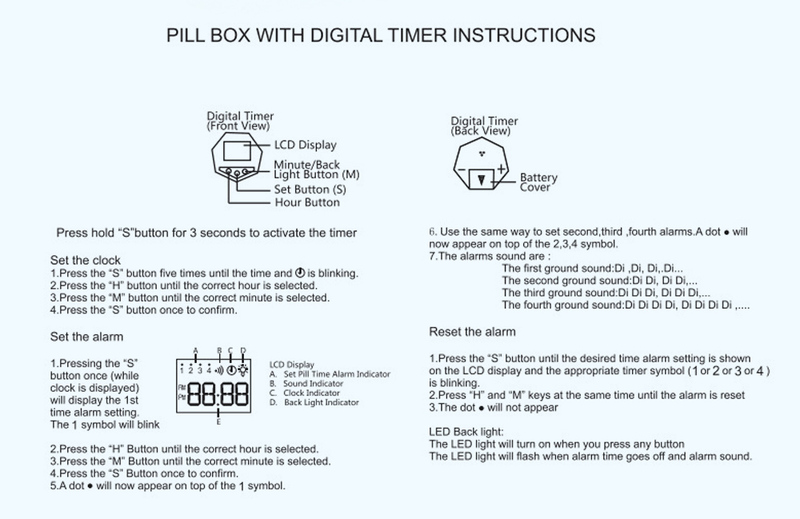 Power on: Press and hold the “S” button for 3 seconds to start the electronic timer. 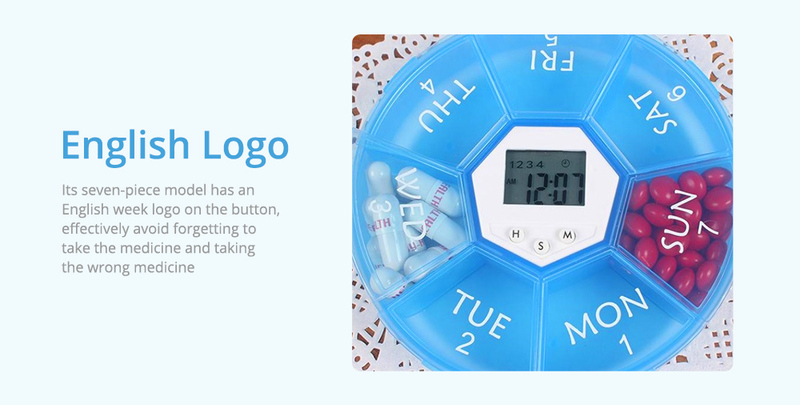 The number appears on the screen. 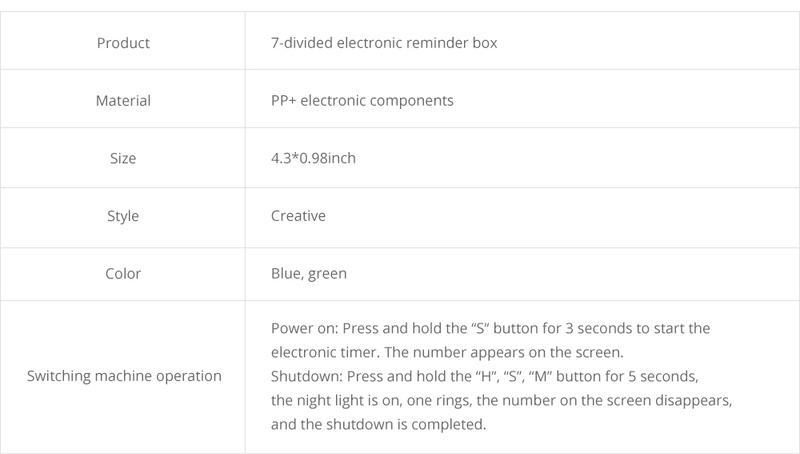 Shutdown: Press and hold the “H”, “S”, “M” button for 5 seconds, the night light is on, one rings, the number on the screen disappears, and the shutdown is completed. 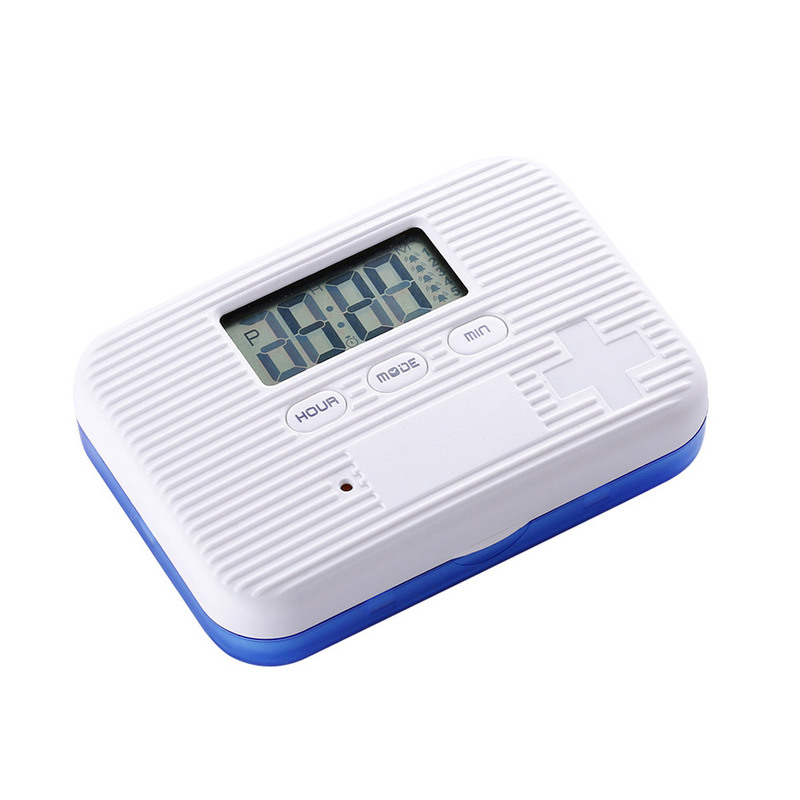 Press S until the screen clock icon flashes, press H to set the hour, press M to set the minute, press S to confirm the setting. 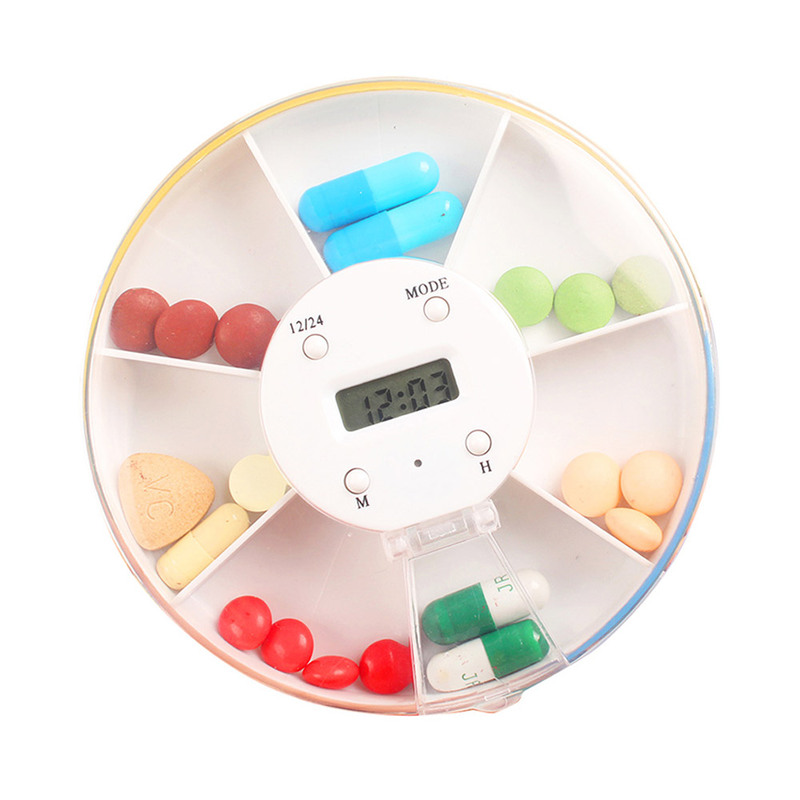 It will light up when any button is pressed, and it will light when the alarm goes off to remind you to take medicine. 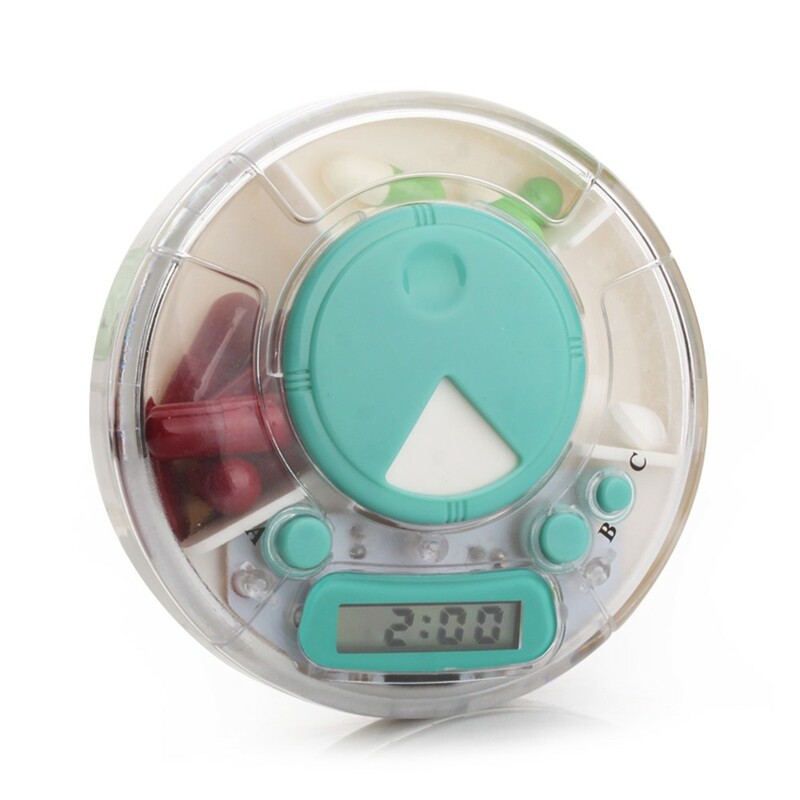 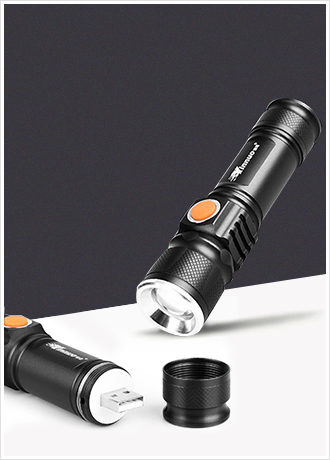 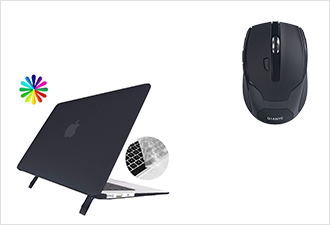 The product already contains two button batteries. 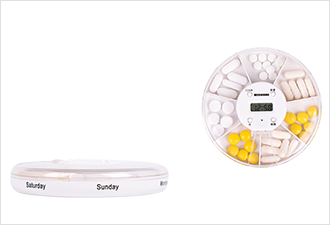 The battery can be pushed down the timer, and then the battery door is opened, to install two AG13 models.